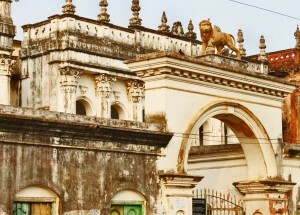 Baliati Zamindar Bari is located at the Saturia Upazila of Manikganj district, in the village of Baliati. This historic building is about 200 years of old. The palace is situated on a lush and sprawling premise, approximately 16000 square meter. There are possibly 200 rooms available inside the premise. It is situated approximately 68 kilometers away from the capital and a remarkable heritage sight in Bangladesh. 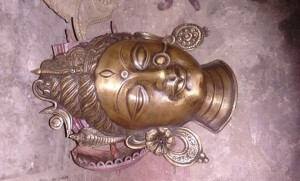 Metal Craft Village is situated in Dhamrai, a 5000 years old tradition survives in 30 villages around this area. Magnificent metal made structures (especially status of Mythological characters) are being made by metal artists in here. Some villages are situated in remote places where you may need a boat to reach there during the rains. 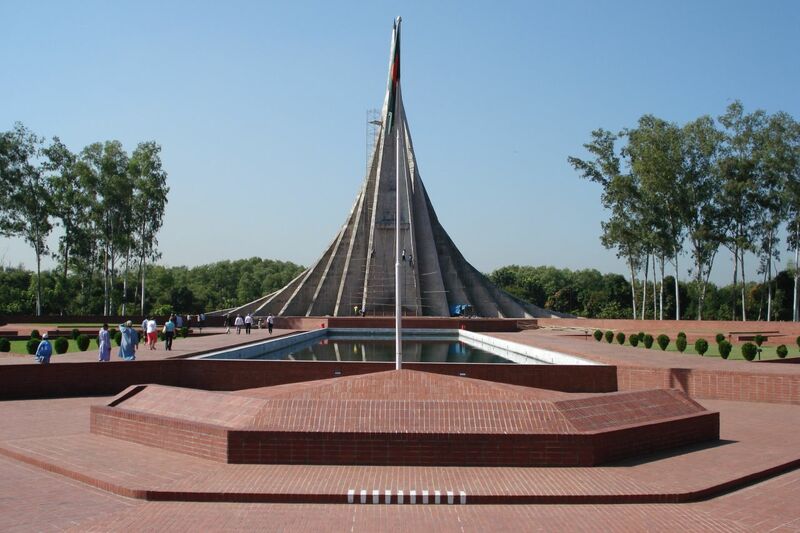 National Memorial of Bangladesh or Jatiyo Sriti Shoudho is the national monument of Bangladesh is the symbol in the memory of the velour and the sacrifice of all those who gave their lives in the Bangladesh Liberation War of 1971. 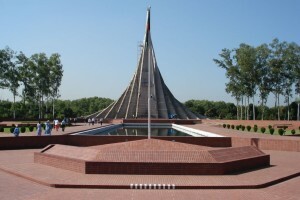 It is a monument which is consists of 7 parallel concrete made structure and it is situated in Nabinagar, Savar only 37 Kilometers away from the city center. It is the symbol of freedom of Bangladeshi nation.